Dental emergencies are never convenient or timely. We are committed to our patients' dental health no matter what time of day or night. If you are a current patient, and have a dental emergency after regular office hours, please call us at (415) 388-6100. If you are not a current patient but you were referred by one of our patients call us. 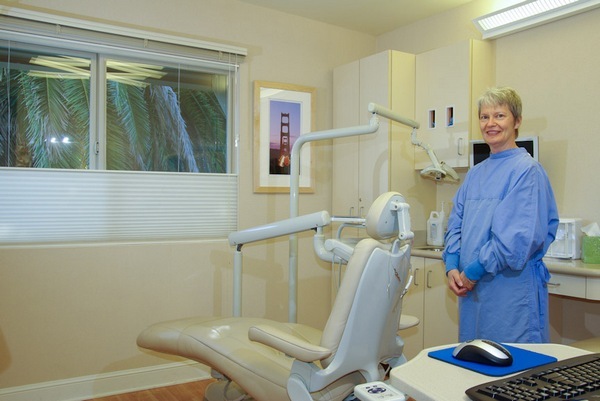 If you found us on this website please call the Marin Countuy Dental Society at (415) 472-7974 to find out who is the dentist on call.